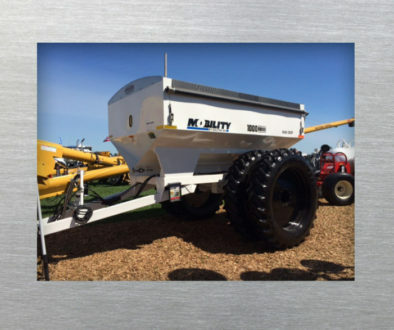 Lenox, Iowa – We are pleased to announce the launch of our new Dalton DLQHD “Delta Series” Liquid Applicator, designed for areas requiring row width flexibility and less compaction. 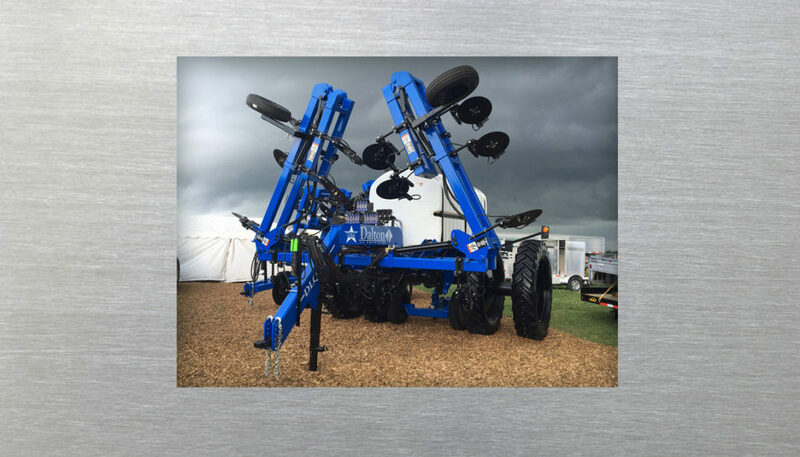 The new Delta was unveiled at the Farm Progress Show in Boone, IA, August 30th thru September 1st. Dual 46” row crop wheels and tires. Working width up to 60’. Powered by tractor hydraulic system. 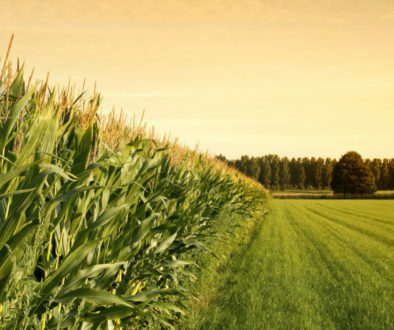 VRT-ready for precision farming applications. Narrow 1,500 gallon steel-reinforced poly tank. Greaseless wing pivot points for longer life. Best-in-class ground clearance (56”) for later applications. Adjustable heavy duty axle for custom row spacing. On-board hand wash station with 5 gallon reservoir. DOT compliant full-width rear lights standard. State-of-the-art powder coat paint available in blue, red, green and black. 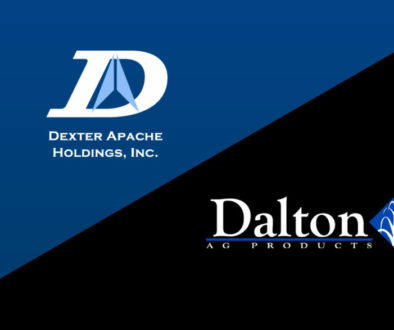 Contact Dalton Ag at 1-800-342-7498 or office@daltonag.com for more information, or check out our website at www.daltonag.com.